Simarouba is known as “dysentery bark" in South America. Clearance item, short dated stock, expiry date on this batch is September 2019. We will have fresh stock in the coming weeks. Please email us for further details. 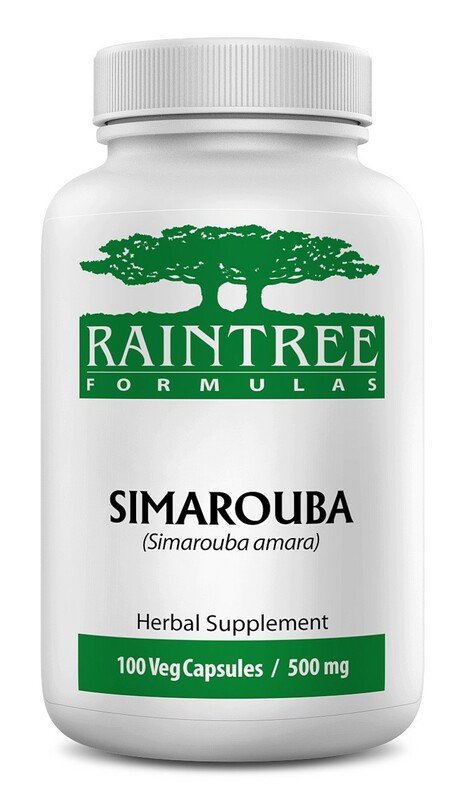 Ingredients: 100% Pure Simarouba (Simarouba amara) bark.